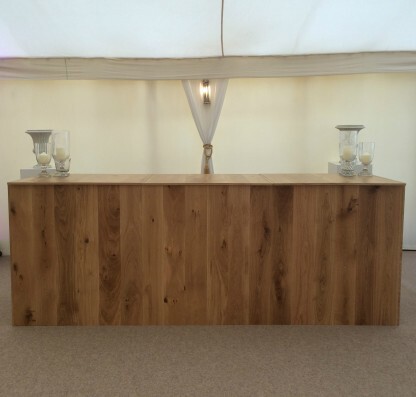 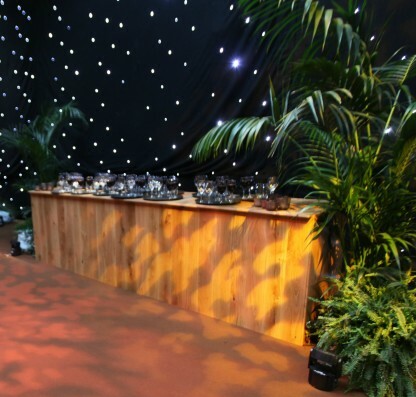 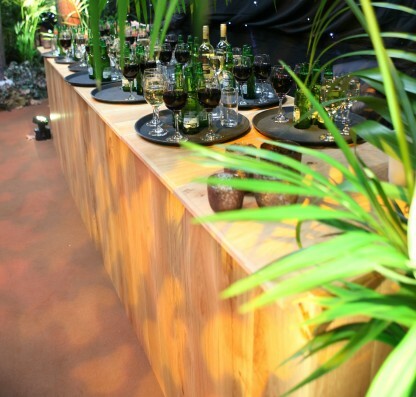 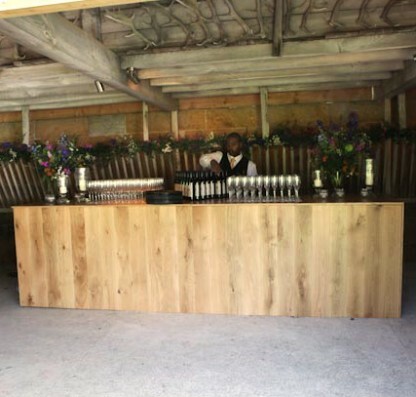 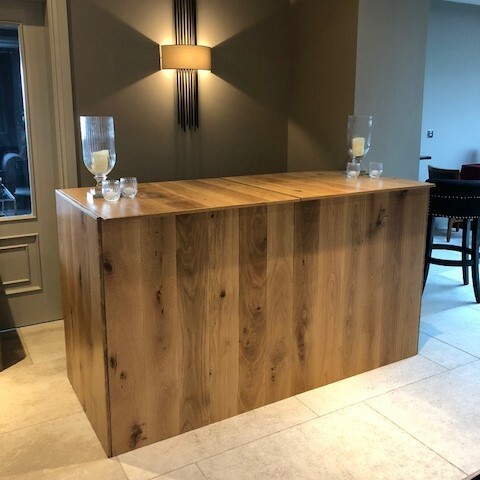 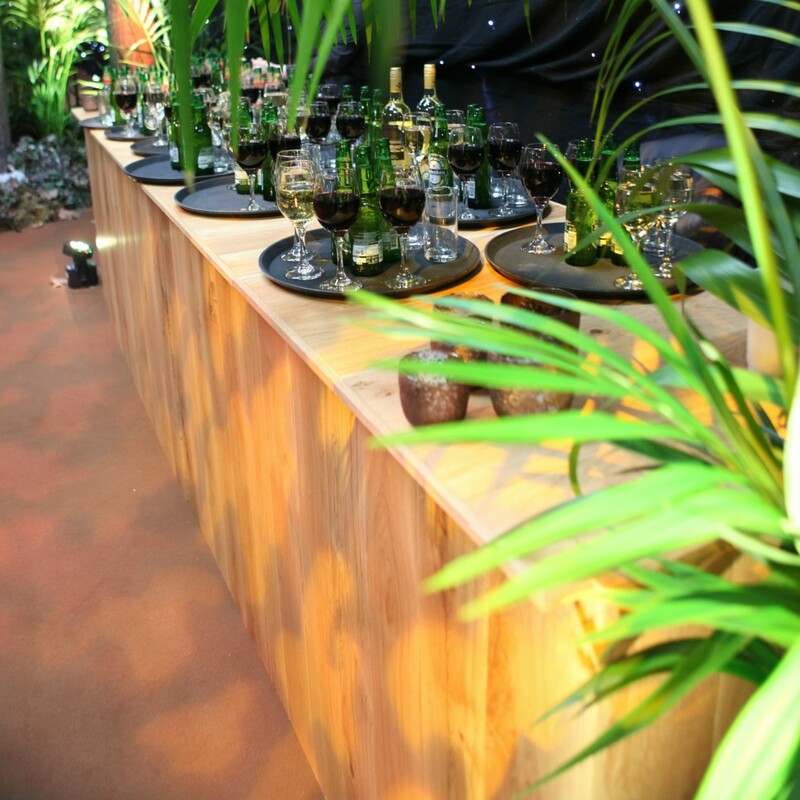 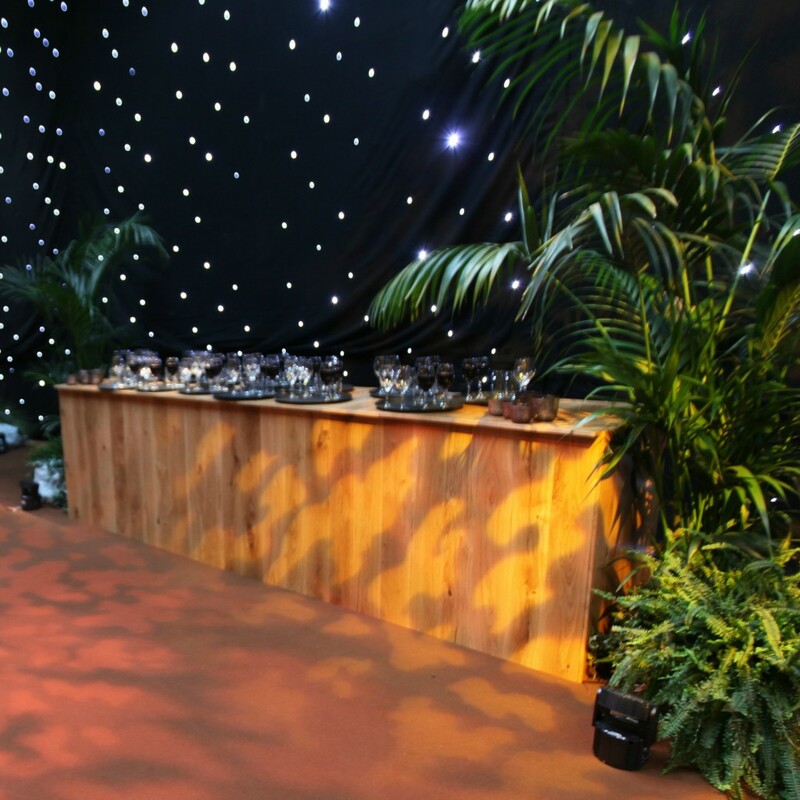 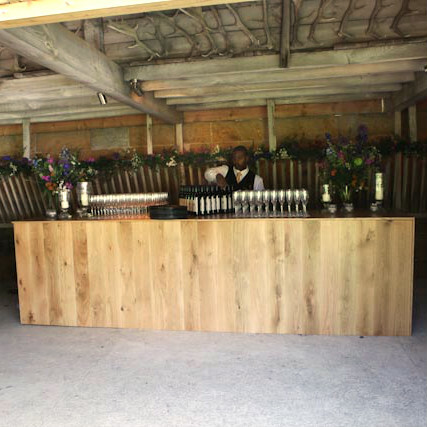 This traditional wooden bar acts as the perfect focal point for your event. 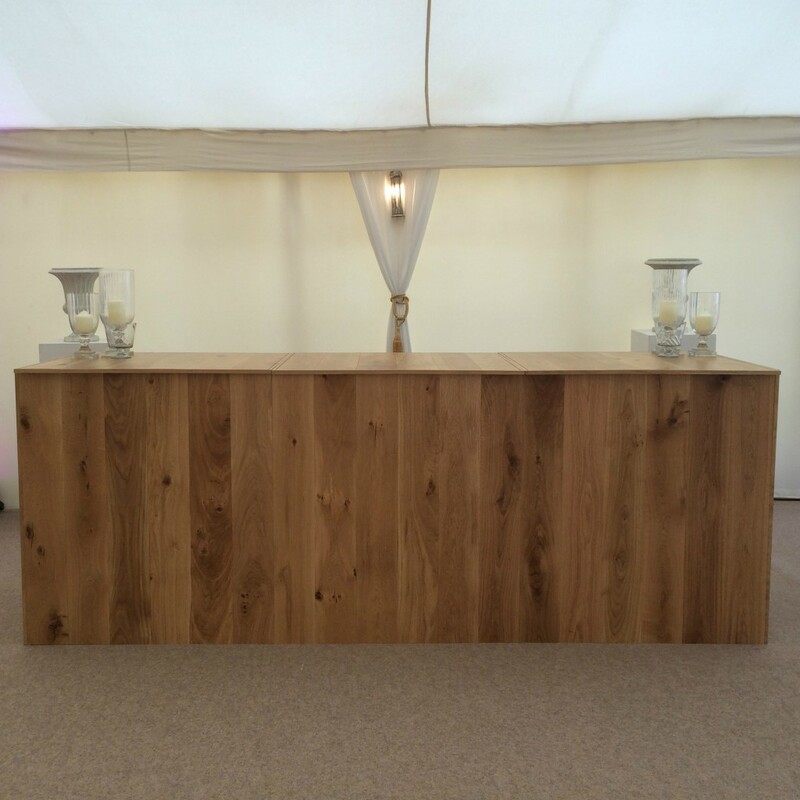 Its clean lines and simple design allows it to work in any venue. 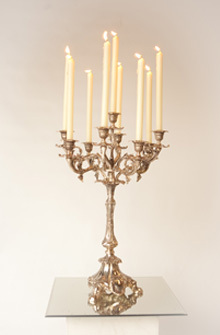 This can be dressed with a number of our styling items from candelabras to candle holders.